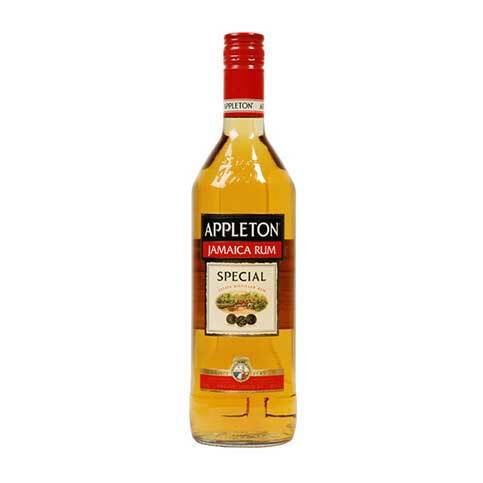 Estate-distilled at Appleton Estate. 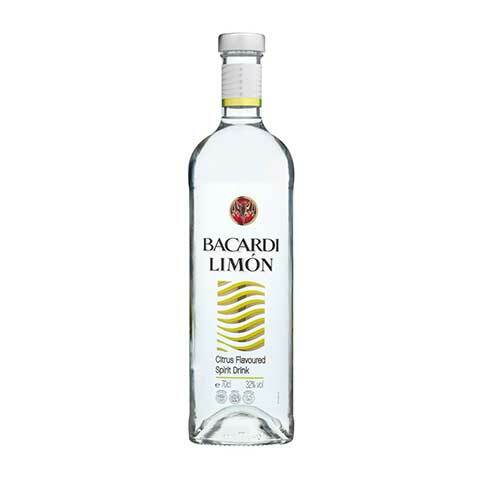 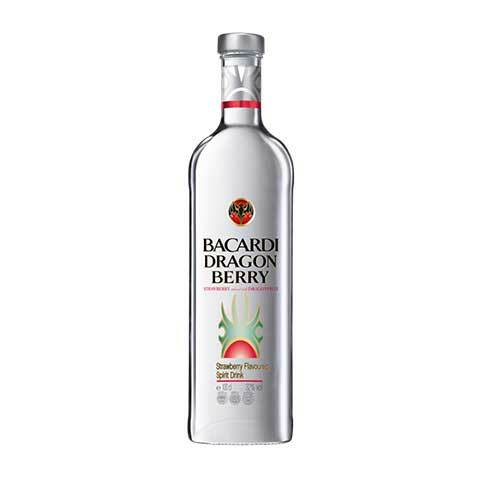 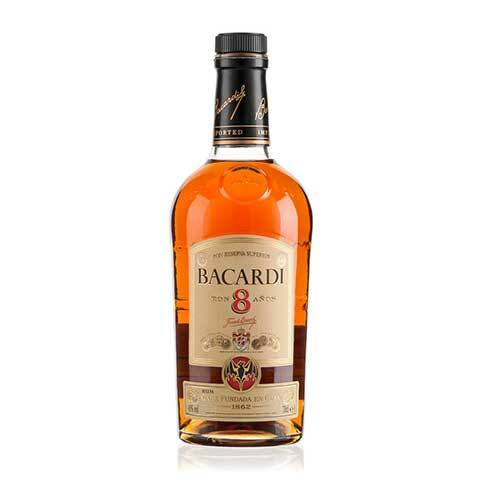 It is a blend of full-flavored traditional pot still rums and lighter character modern column still rums. 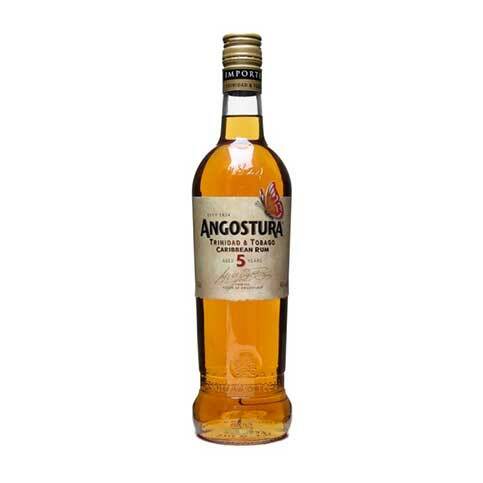 These rums are aged separately in oak barrels and afterwards hand-blended to produce a fine, medium-bodied golden rum. 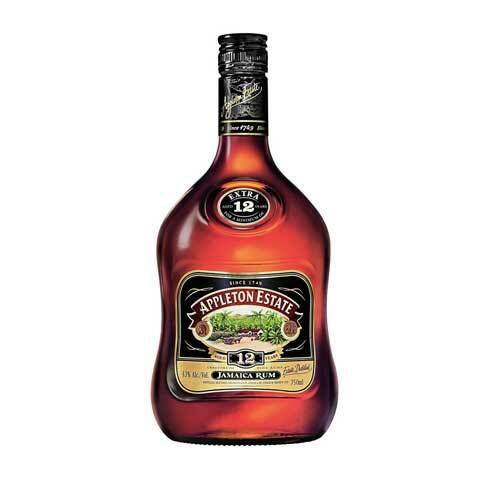 This rum has a fuller nose and taste than Puerto Rican gold rum which is made only from column stills, however Appleton Special Jamaica Rum is mild and smooth; it won’t overpower cola or your favorite mixer and it is incomparable in coladas.